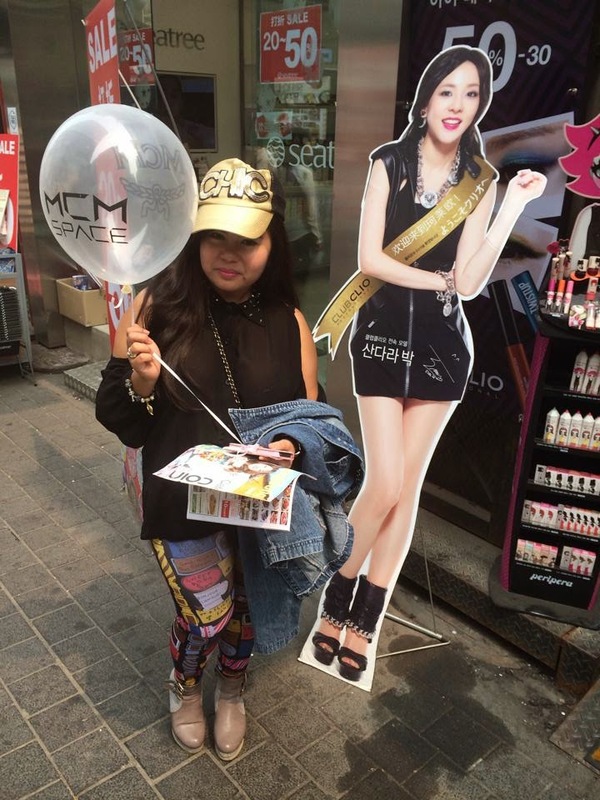 The fangirl meets the idol! I have a confession to make: I'm a sucker for cute packaging. It has always been the first consideration when buying my make up. If the package looks cute, it's halfway through. Same goes for Clio's Art Lipgloss. Look, Hyori looking fiercely cute! 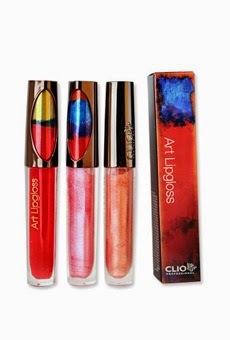 Clio Art Lipgloss with its very cool packaging! The packaging looks like a piece of art with its glass tube and the abstract design of its cap. The glass tube allows the customer to see the gloss' shade which makes it easy to choose. The box of the gloss is consistent with its artsy theme that you wouldn't associate it with Clio at first glance. Now, let's try it and see if it passes the color and texture categories! 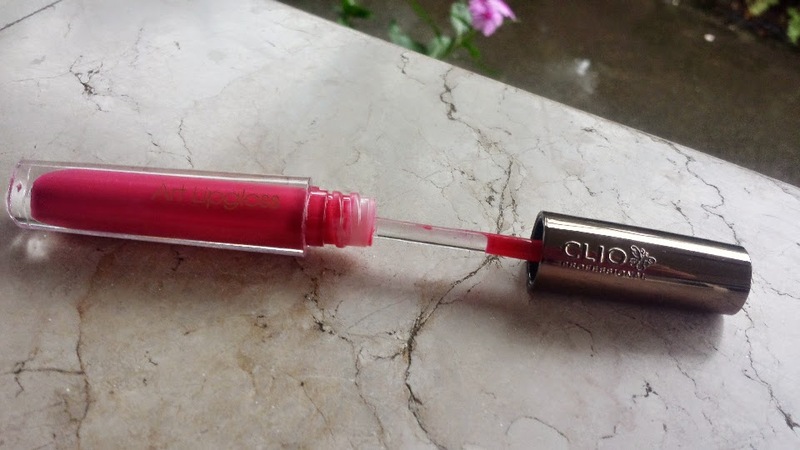 Here's my tube of Clio Art Lipgloss in A130 Lucid Berry. 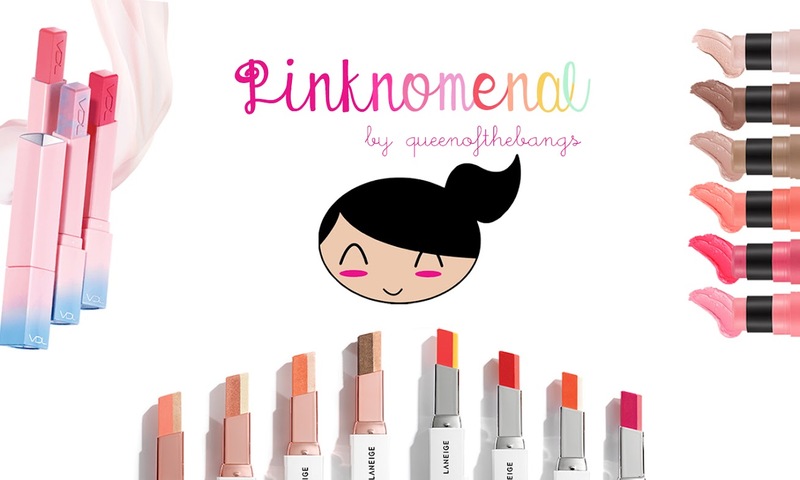 The color's a mix of hot pink with just a hint of coral. 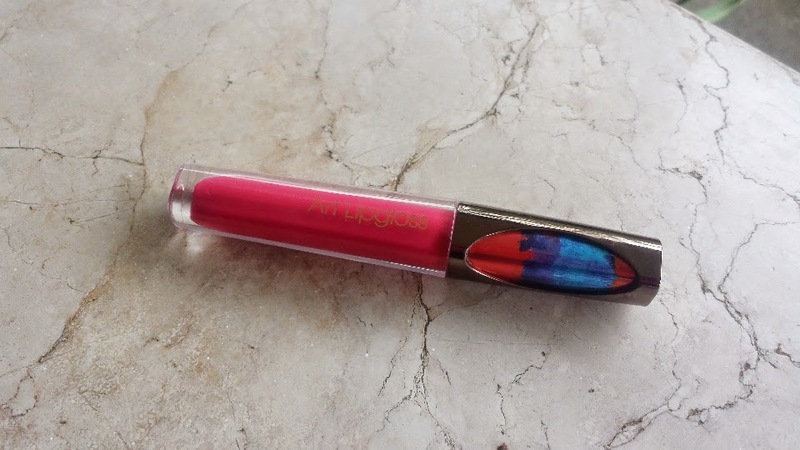 For a lipgloss, color-wise, one coat of Art Lipgloss is enough. Though it's high on shine, the color is rich even with just one coat. For those who are into intense color, I suggest doing a second coat or wearing this on top of a pink lipstick. Over-all, Clio's Art Lipgloss is a steady make-up kit staple as it can function as a stand alone lip color or a topcoat gloss. Plus the packaging jazzes up any kit. Just make sure to tie your locks to avoid a sticky hair situation. I love this shade of lip gloss you bought. Red has always been my favorite color for everything. It attracts the attention of everyone. Looks good on you.